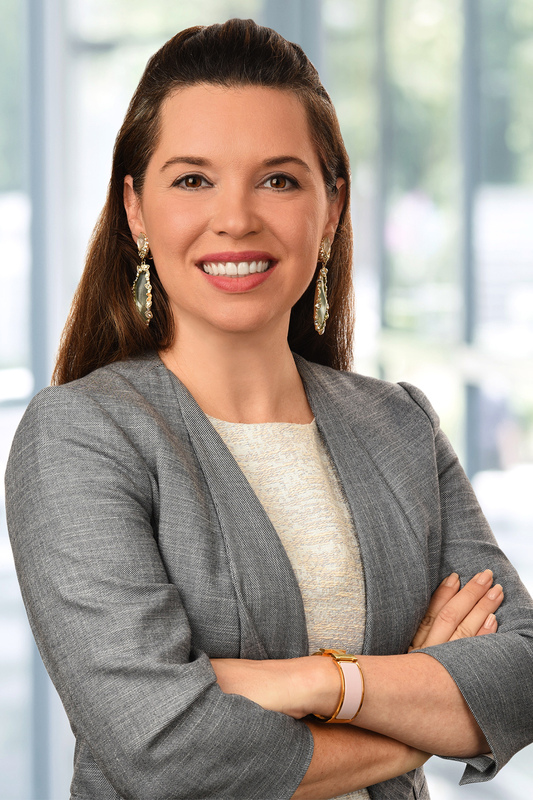 Council Baradel is pleased to announce that Morgan E. Foster has joined the Board of Directors of the Court Appointed Special Advocates (CASA) of the Mid-Shore. CASA of the Mid-Shore is a private, non-profit organization created to advocate for children who are under the protection of the circuit court because of abuse, neglect, abandonment, or their parents’ inability to safely care for them. Court Appointed Special Advocates are officers of the court and, as such, are ordered to make assessments and recommendations to the judge regarding the best interest of the child to whom they are appointed. They attempt to identify the specific needs of each child for the court, advocate for service provision to meet those needs, and assist in seeking a permanent resolution for each child’s life as quickly and safely as possible. Morgan's practice is focused in the area of family law, with a concentration in divorce, division of property, alimony, custody, visitation, child support. The scope of her practice further encompasses counseling, negotiating, and litigating.